The recession and market turbulence have made the dire financial situation facing some baby boomers much worse. By some estimates, almost 10 percent of retirees have children dependent on them for financial support. Almost 33 percent of baby boomers have stopped funding their retirement plans. 14 percent have cut back on medication. 25 percent are having difficulty making mortgage or rent payments. While generosity is a wonderful trait, cognitive dissonance is not. If you don’t have enough money for your retirement (or to meet your current and projected retirement expenses if you already are retired), you should not be helping your children with their expenses or funding your grandchildren’s college education. Your children have a long work life ahead of them (assuming they can find work!). You don’t. You should plan accordingly – fund your own retirement first, then consider helping out your children by funding your grandchildren’s college educations. If you can afford it, and want to help out your grandchildren, consider funding a 529 plan-an education savings plan operated by a state or an educational institution. It is designed to help families fund the cost of higher education. Contributions to these plans are not tax-deductible, but your investment grows tax-free, and qualified distributions used to pay for higher education are tax-free. There may be some state tax breaks as well. You may benefit from funding a 529 plan in other ways, too. For example, your contributions might reduce your estate tax exposure. You can retain control of the funds you contribute to a 529 plan in case you need them for an emergency. 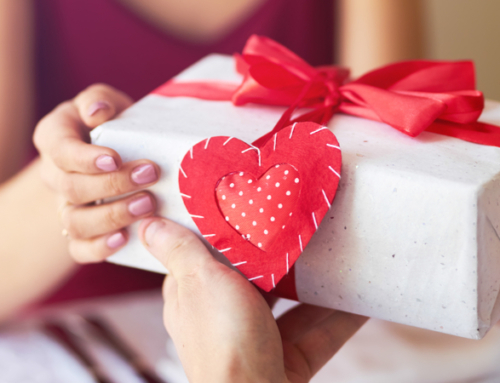 If you decide to gift money using the Uniform Gifts to Minors Act or the Uniform Transfers to Minors Act, remember that future earnings (or capital gains) may require you, or the parents of your grandchildren, to file tax returns reporting it. Finally, federal student aid is not affected by the existence of a 529 plan. Assuming there are no state-specific issues, you should focus on the costs of the 529 plan and the investment options in the plan. Savingforcollege.com recently issued a helpful 529 study that compares the costs of 529 plans. The lowest-cost plans include those from Ohio, Virginia, and Utah. West Virginia’s SMART 529 Select College Savings Plan features funds from highly regarded Dimensional Fund Advisors. These funds are passively managed and low cost, although other expenses are tacked on to the fund costs. Finally, Arkansas offers a 529 plan comprised solely of iShares Exchange Traded Funds, which are excellent, low-cost index funds. It, too, adds a fee, but it is still worthy of consideration. With a little planning, helping your children with your grandchildren’s college tuition and expenses can be a win-win situation for you and your family.